Area: 64 m2.Year of construction: Late 1980’s. Number of floors in the building:5. Floor: Ground. Exterior Parking: Yes; Condition: Resale; Garage: Não;Lift: Yes. Balcony: Yes. Comprising: 1 bedroom, 1 bathroom, 1 balcony and open space kitchen. 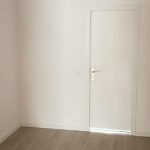 Description: Apartment Totally renovated in a modern style, quite spacious and with plenty of sunshine.The bathroom comprises toilet and cabinet. Bedroom with a good-sized built-in wardrobe. Very cosy open space lounge/kitchen, and balcony from which you can enjoy the exterior view. Region: Algarve, Faro. City: Montechoro, Albufeira. 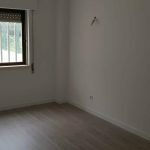 This apartment is 5 minutes from the EN 125, 10 minutes from the A2 motorway and a 2-minute drive from Santa Eulalia beach. Personal note from the Agent: This apartment could be ideal for you! 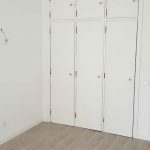 The quality/price ratio of this apartment represents an excellent opportunity! Don’t delay, schedule a visit! We’re sure you’ll love it. 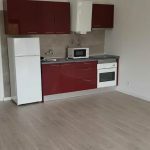 T1 + 1 apartment is a 2-minute walk from Armação de Pêra beach! 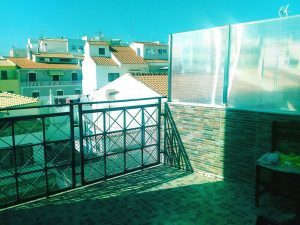 The property is located at 10-minute walk from Albufeira beach! 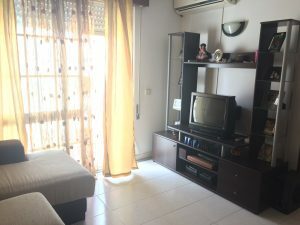 Excelente apartment 1+1 bedroom in Algarve ! 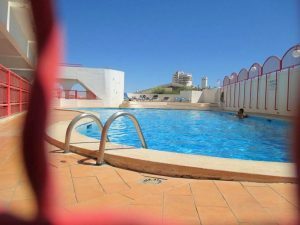 About 600 metres from Pescadores Beach and Peneco Beach!